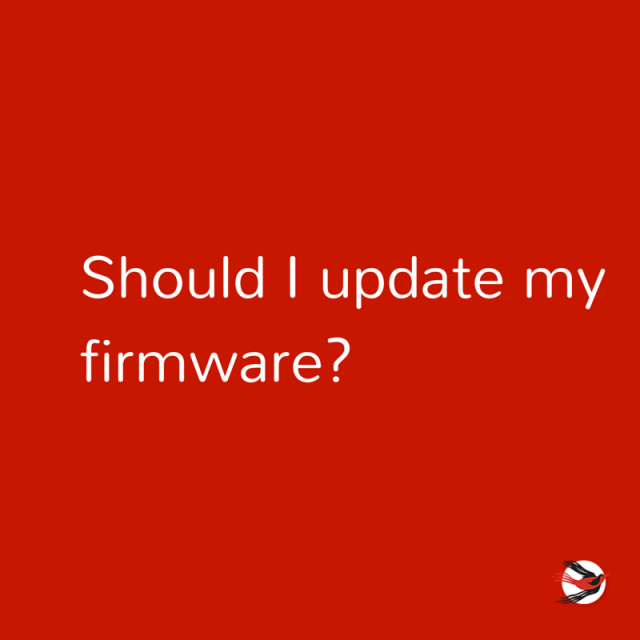 "Should I Update My Firmware?" Firmware is software that is embedded inside of hardware. In this case, the hardware is a bioacoustics recorder.